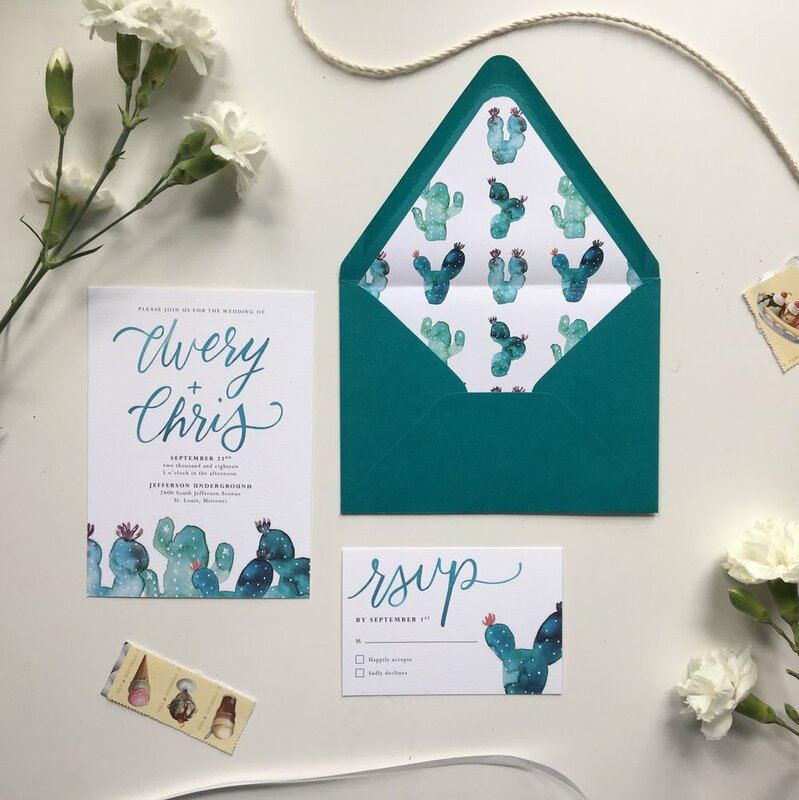 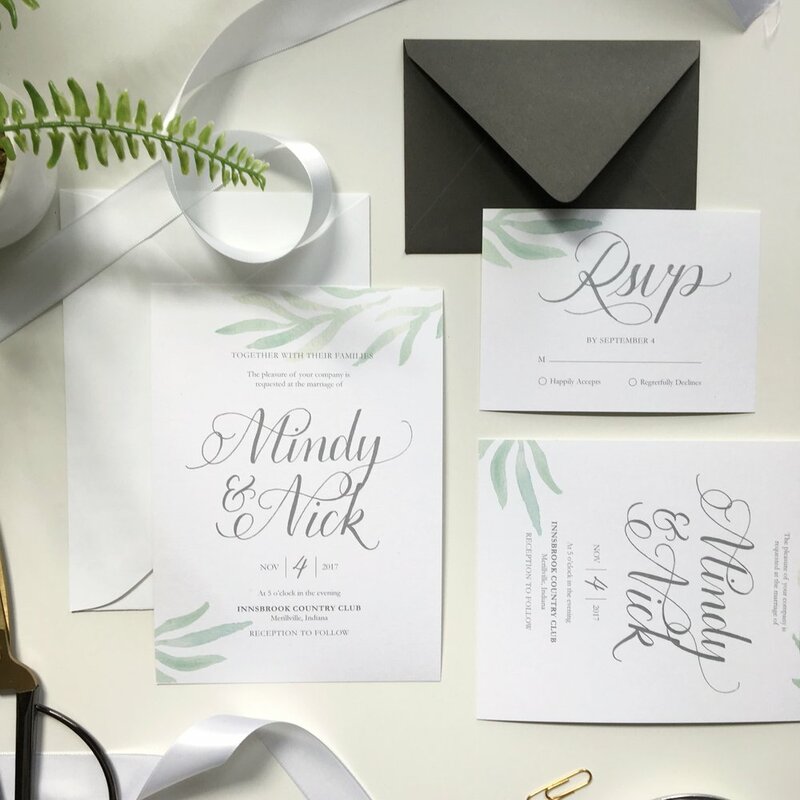 Outside of my full-time job, I work with individual clients to create unique and beautiful wedding stationery. 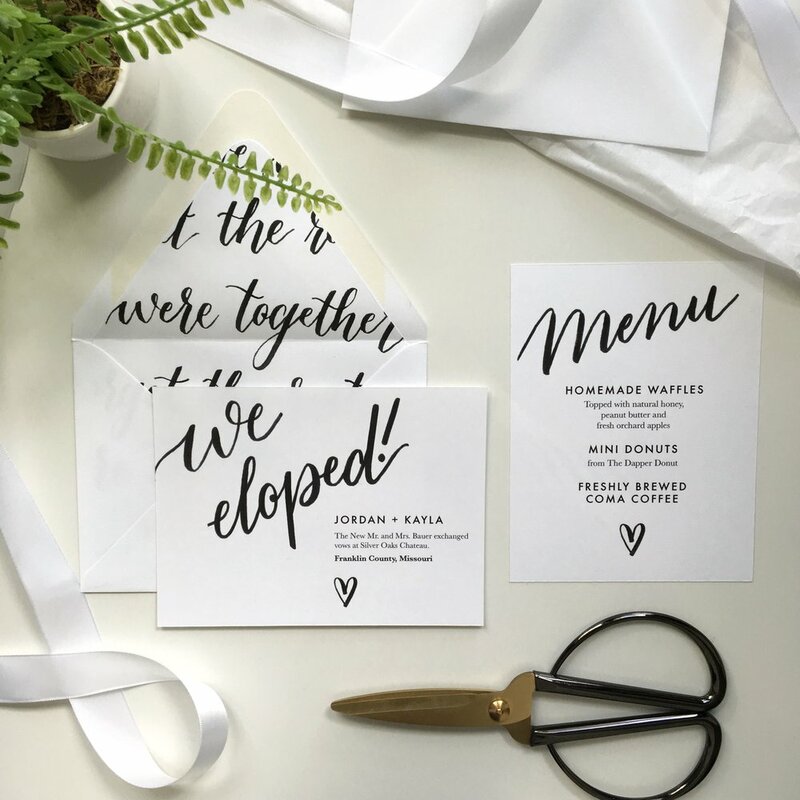 I love creating anything by hand, so designing wedding stationery is a great way for me to put my watercolor artwork and hand lettering to use! 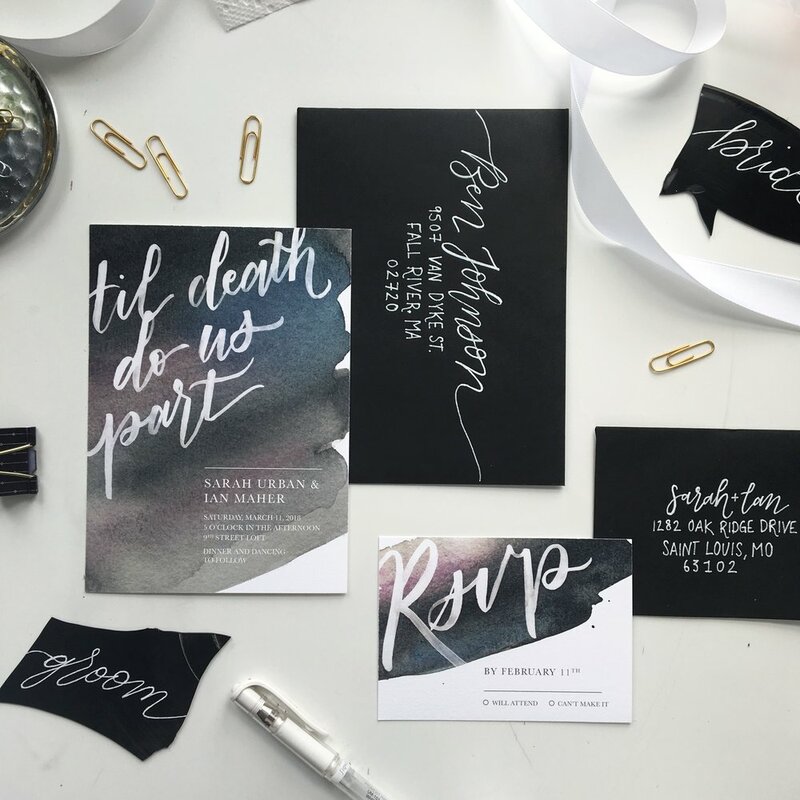 These are just a few of the designs I've created, but you can see my full stationery portfolio at lettersbyleah.com, or check out what I'm up to on my Instagram account.